The rugged Big Sur coastline is one of the most photogenic in the world. Th e route along Highway 1 dips downto pristine beaches and climbs precariously high abovethe Pacific, offering sweeping panoramic views. Thereis also a great variety of wildlife, including gray whales,porpoises, sea lions, and elephant seals. Patient andlucky photographers might also spot endangered California condors riding the thermals. 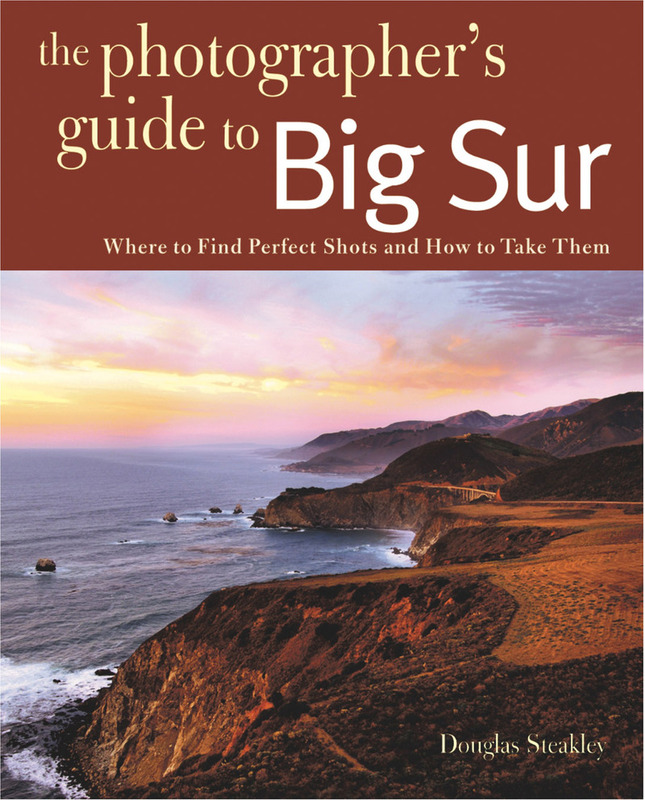 This book describesthe best photo locations for novices and professionalsalike, beginning with Point Lobos and continuing southto Hearst Castle and San Simeon. Clear directions anddetailed maps are here too. Professional photographerDoug Steakley guides you to the right place at the righttime of day to get memorable photographs. Douglas Steakley is the author of several books, among them The Photographer’s Guide to the California Coast and The Photographer’s Guide to Big Sur (Countryman). His work has appeared in many magazines, including Outside, Architectural Digest, Backpacker, and Art and Antiques. Steakley leads photo workshops and tours internationally; he has also received the Ansel Adams Award from the Sierra Club for his environmental photography.